Leaders are one of the biggest acttraction of Lords & Castles. We can use them to improve our attack power in the battles or to build the perfect defense. In essence, they are the key for many battles. That’s why the choice of them is so important. The main leaders were elected by historic importance. We consider the wars and conquests. Although not all the heroes meet this requirement, all of them are in our collective worldview. 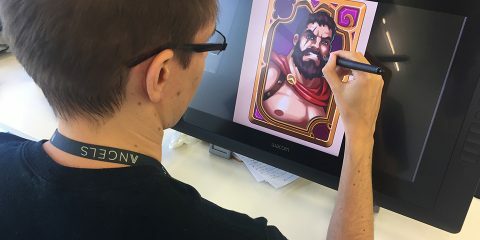 This thing makes the game more attractive becasue you can choose an important person to lead your troops and help you to win. We have warriors, politicians, queens and kings for example. This important figures, are from different countries like France with Napoleon, Spain with The Cid or Romania with Vlad the Impaler. We would also emphasise the importance of having women and men between our leaders and give them equal consideration. At first, they were only leaders from the past, but today we have a lot of characters that belongs to different times. Present politicians will inevitably be the focus of attention. 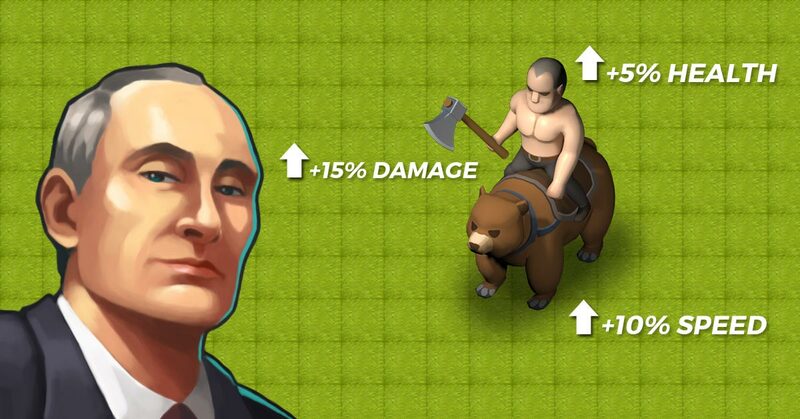 We built these characters with a comic component, like Putin riding a bear without shirt. As a result, we have multiple options of leaders, each of them with their particular attributes that improve the strategy of the game. 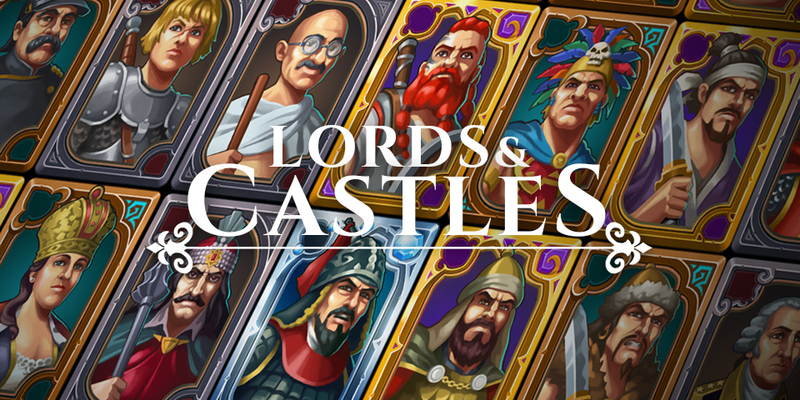 With more than 40 characters from around 20 different countries, Lords & Castles becomes a diverse strategy game thanks to leaders. If you want to know more about the leaders, check all our videos at The Official Youtube Page. Stay tuned for next posts about the development of Lords & Castles!